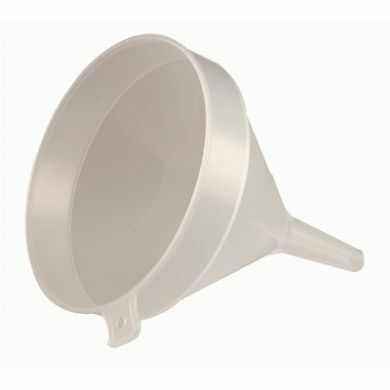 Plastic funnel - ideal for transfer of liquid or fine-grained substances into our bar labware. 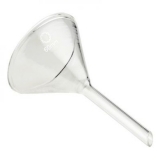 150mm x 8mm spout x 155mm height. Funnel features reinforced plastic struts for increased durability.